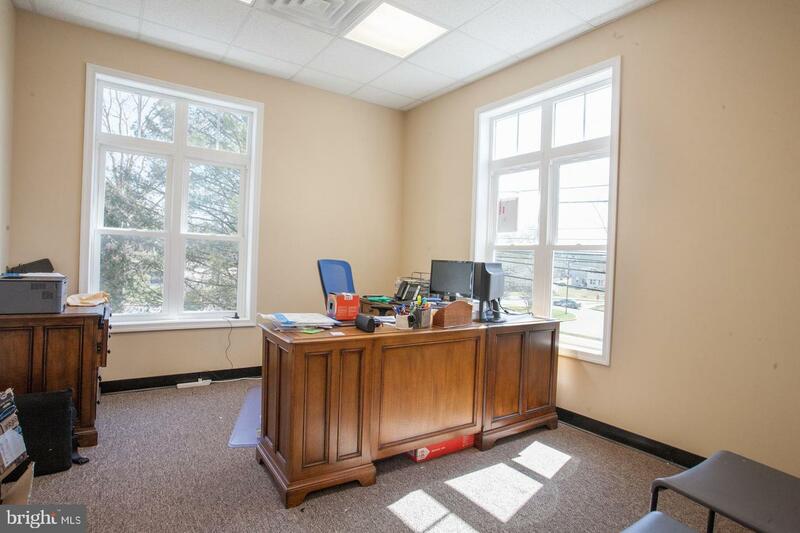 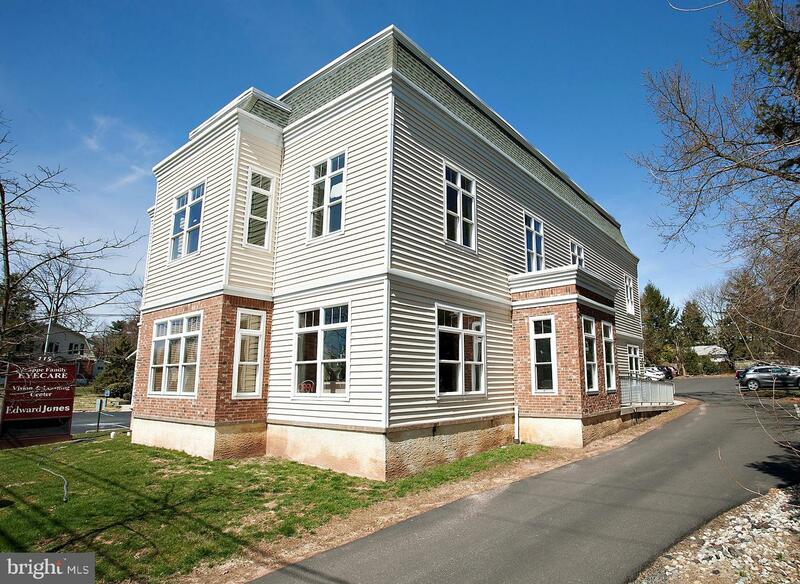 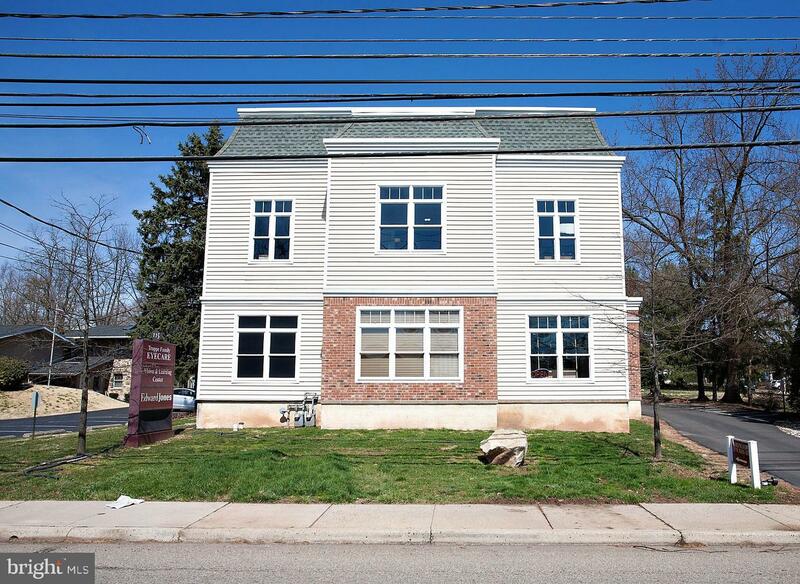 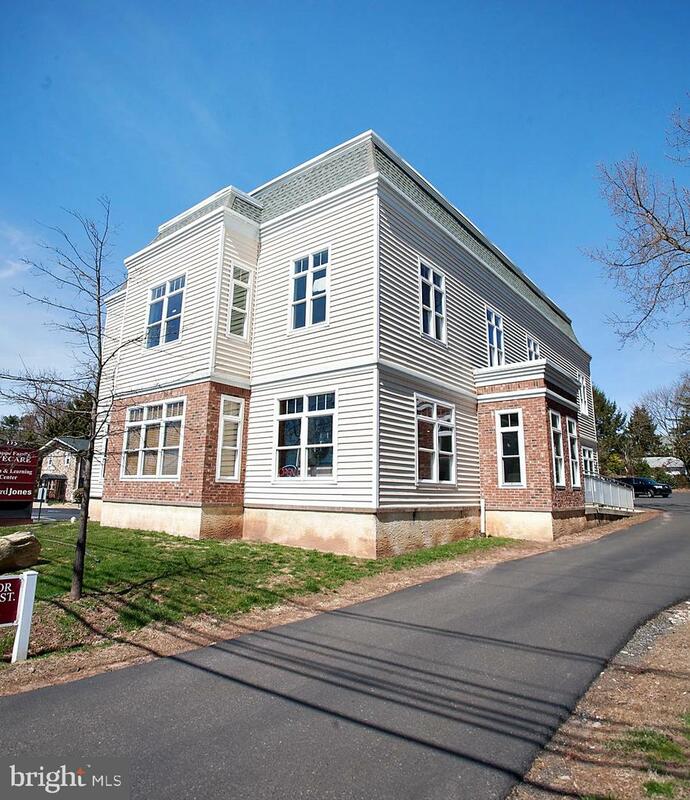 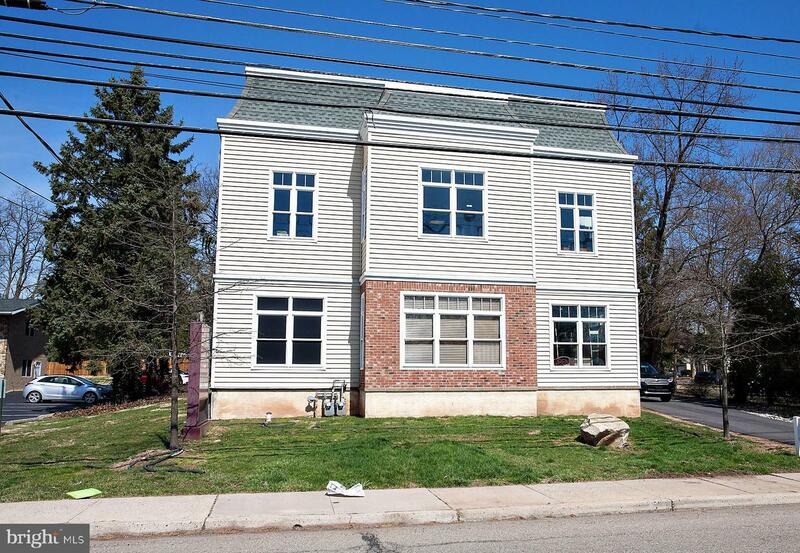 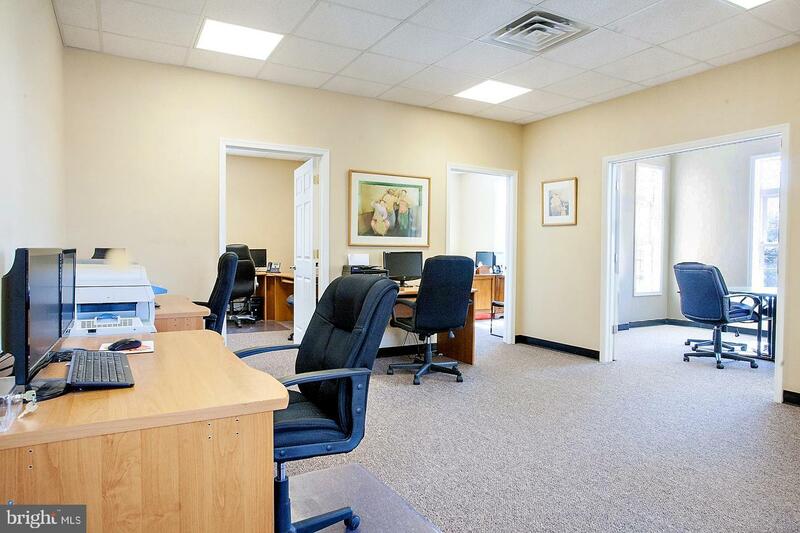 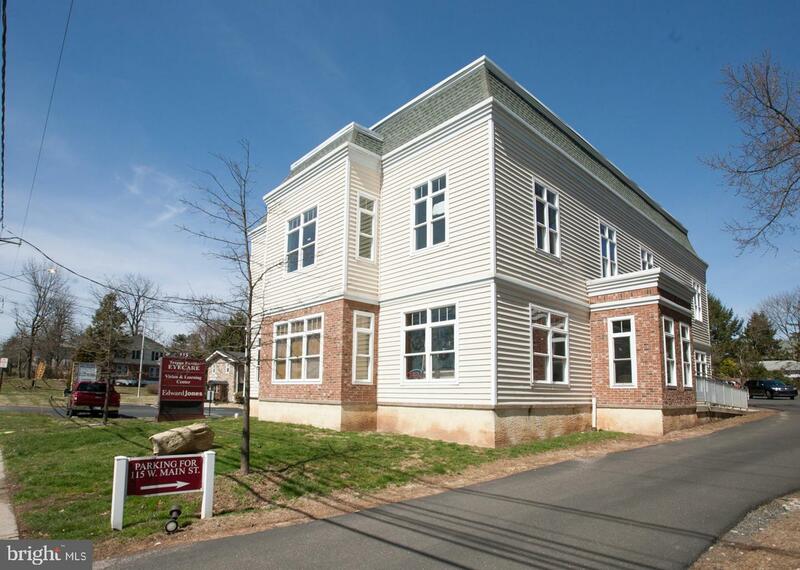 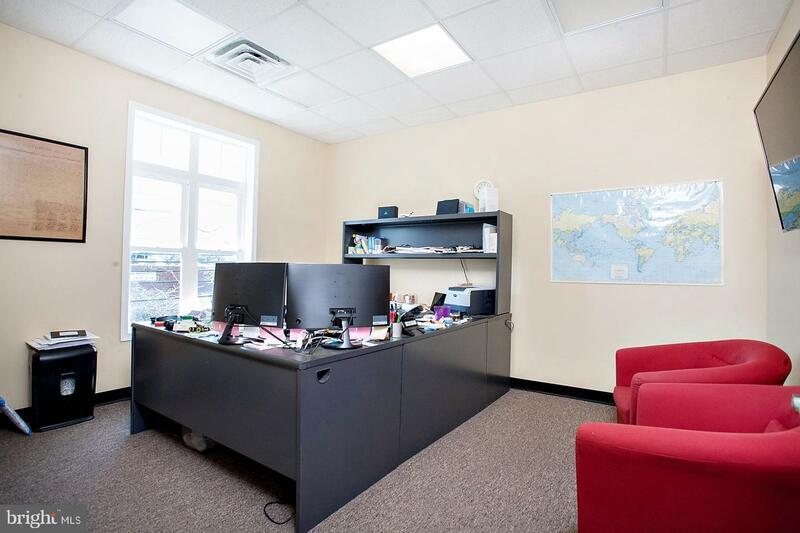 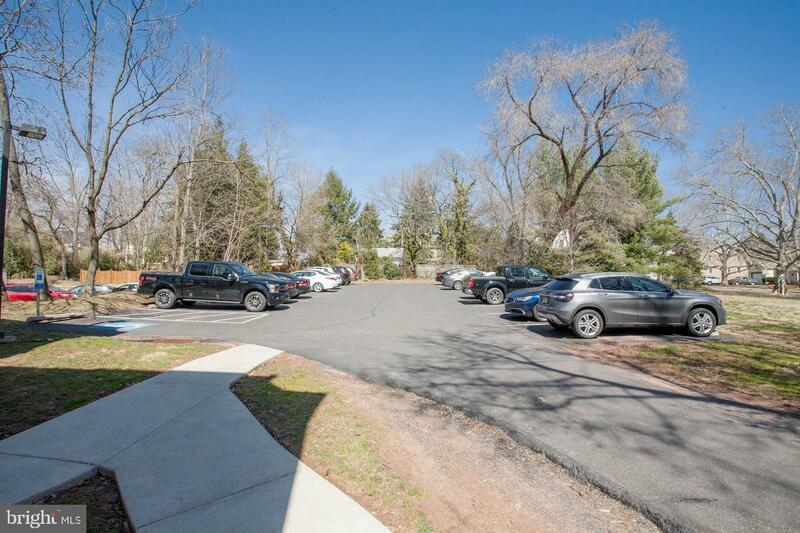 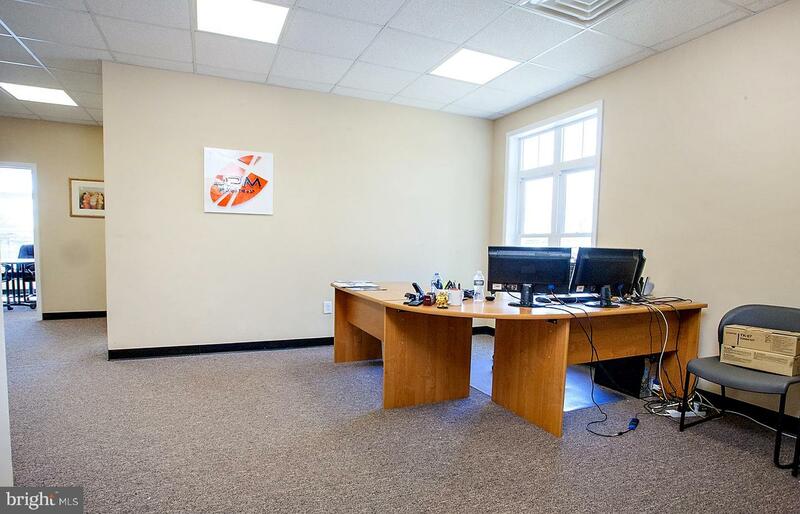 Beautiful office unit featuring 3 private offices, reception area/waiting room, conference room, and parking lot. 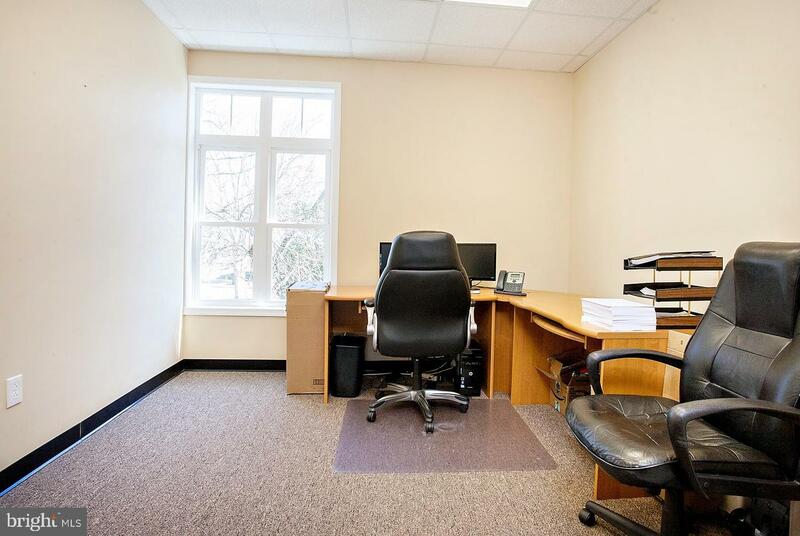 Not a stuffy space at all, this office unit offers plenty of windows for natural light. 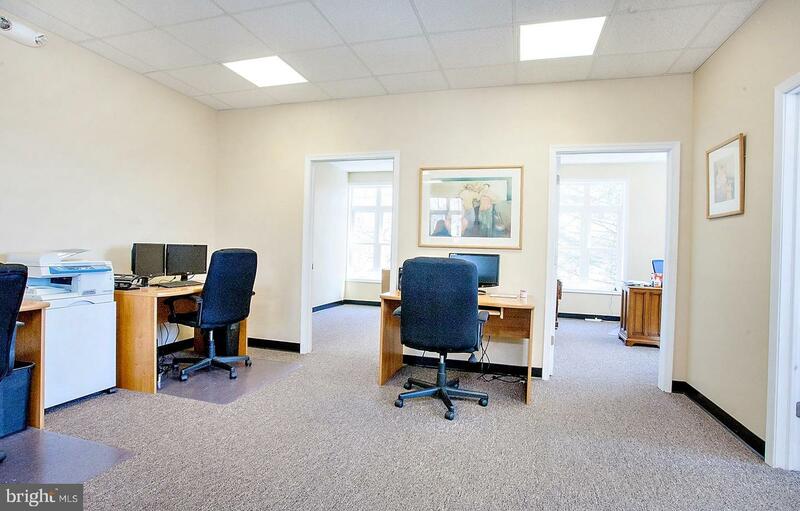 A well maintained unit, that almost feels new. 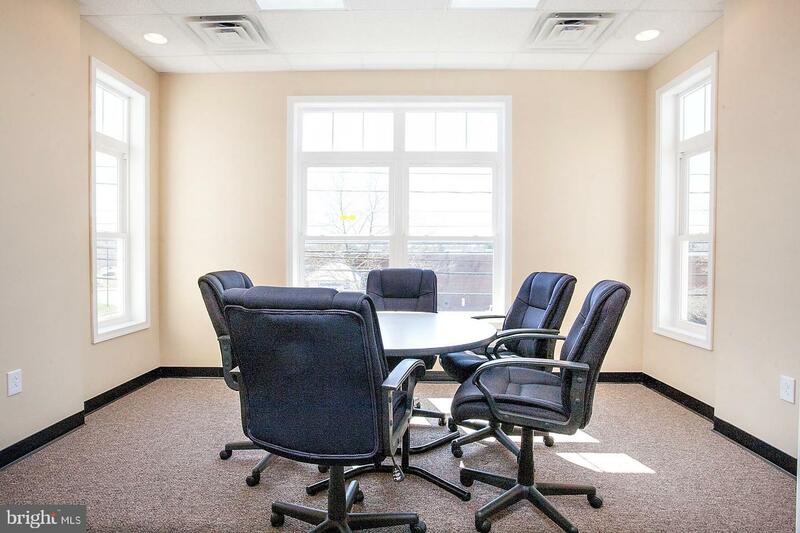 Welcome your business, employees and clients to this professional space. 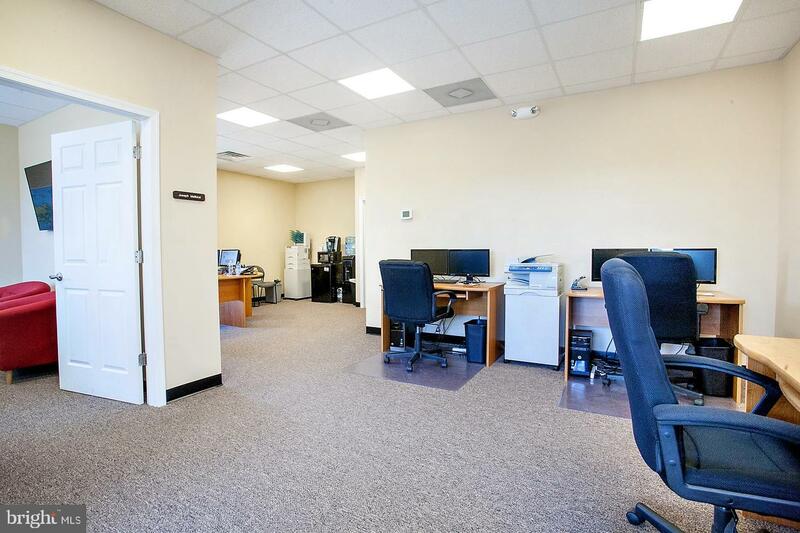 Rental Details: Monthly Rent plus CAM $4/SF.